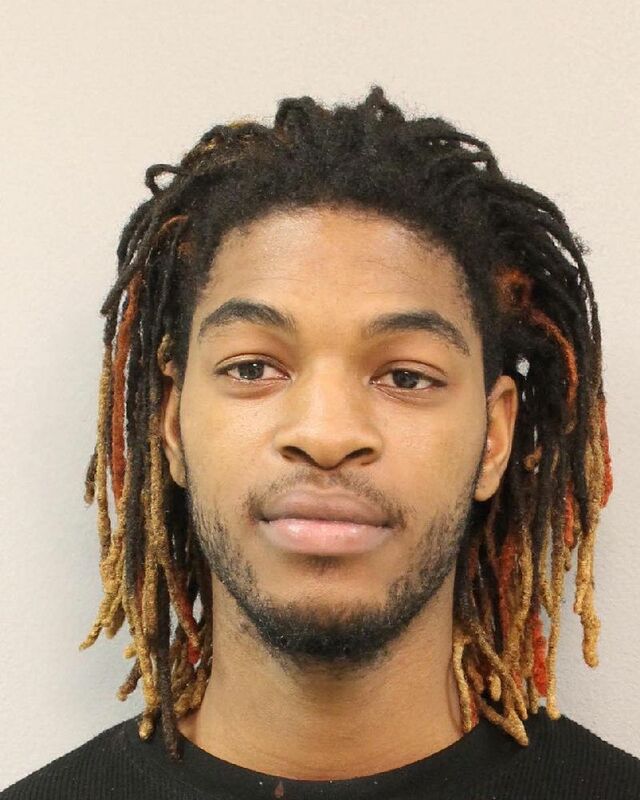 November 30, 2015: Franklin Police want a Nashville man for a weekend shooting that seriously injured a woman. Officers first learned of the shooting after the victim was driven to the emergency room by a witness at 9pm Saturday night. Devonta Lorenzo Haynes, 22, of Nashville, shot the victim in the back while she was driving and he was seated in the same car, behind her. Haynes jumped out of the vehicle in the Natchez Street area on the way to the hospital, and has not been seen or heard from since. The victim is in stable condition. Haynes’ whereabouts is currently unknown. Detectives are looking into the possibility of the shooting being accidental. Haynes is currently wanted for Felony Reckless Endangerment. Information on his whereabouts is worth up to $1,000 with an anonymous call to Crime Stoppers: (615) 794-4000.